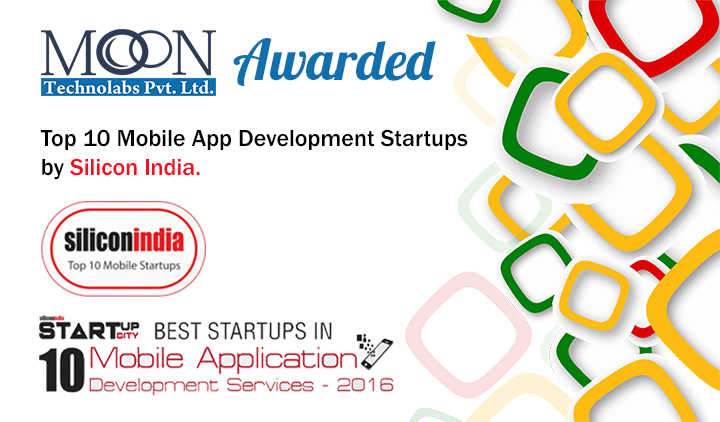 Moon Technolabs has been awarded as “Best Startups in Mobile App Development” from Silicon India in July 2016 among Top 10 companies in India for catering cutting -edge and quality services to their clients across the globe. 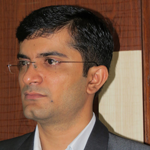 In a span of 7 years, Moon Technolabs has flooded with customers across the globe and their word of mouth marketing helps in climbing the staircases step by step. When it comes to Mobile Application design and development, we are the best among all. We take care app like a small baby, from understanding the requirement, finding the perfect technical solution and providing best support to that, which means you will find the solution of your all technical problems under one roof. No success without employees and Moon Technolabs always believes in considering their employees as assets not liabilities. Without their extensive and remarkable support we have not thought of achieving this. Our assets love to focus on result and growth, not how much time we need to spent in the office and also following open culture by helping each and other by sharing their knowledges and experience. Such a great culture has forced us to think best and innovative idea for client’s requirement and brings out quality solution.